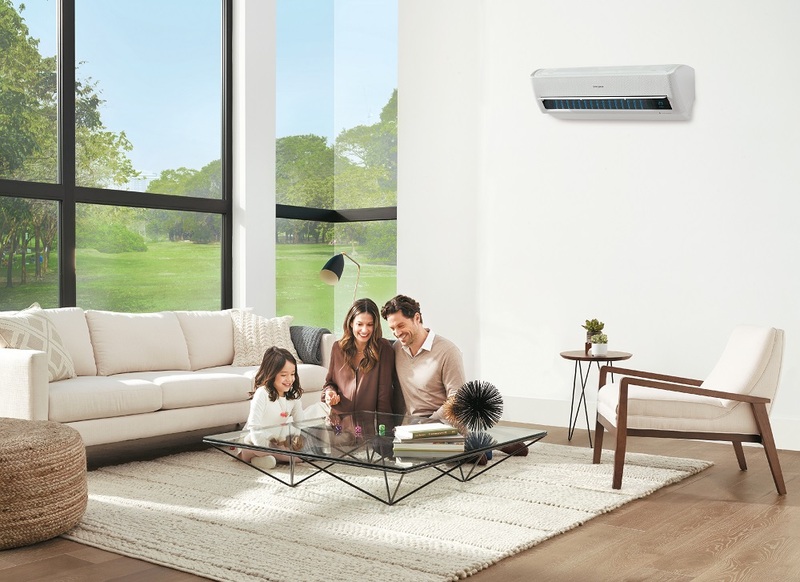 The new air conditioners have integrated Samsung’s exclusive Wind-Free™ Cooling technology into its design – providing customers with a cooler indoor climate and optimal energy efficiency without the discomfort of direct cold airflow. The Wind Free Room Air Conditioner packs in the world’s first 8 Pole series and Anti corrosion Durafin condenser, especially designed for India’s harsh climatic conditions. Wind Free Room AC range is available at all leading retail outlets from a starting price of INR 50,950 to INR 74,260 while Wind Free System AC range is customizable with 1 Way Cassette, 4 Way Cassette & Mini 4 Way cassette as per the end user’s requirement. The customers can experience this unique technology at ACREX 2018 at BIEC, Bengaluru. “In the air conditioning segment, direct cold air dispersion and sky rocketing electricity bills are two problems that today’s customers are weary of the most. 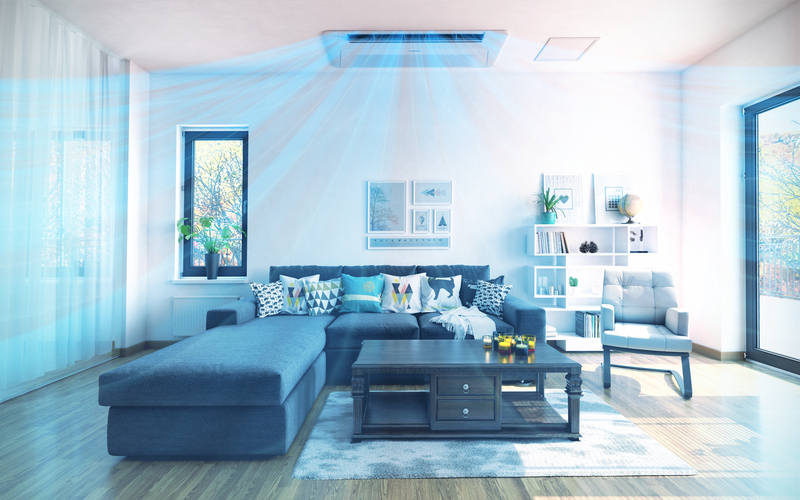 The world’s first Wind-Free™ Room Air Conditioner & Systems Air Conditioner from Samsung addresses both of these issues together, providing unparalleled cooling comfort, while guaranteeing optimum energy efficiency. Customer centric innovation lies at the core of our brand promise and this product pivots around this very approach. The new technology is especially designed to cater to Indian consumer’s specific needs and preferences, given the severe climatic conditions here,” said Mr. Vipin Agrawal, Director, System Air Conditioning Business, Samsung India. The new lineup provides ambient condition by maintaining comfortable room temperature using Wind-Free™ cooling technology to gently disperse cold air through 9,000 to 21,000 micro air holes. A two-step cooling system, which first lowers temperatures in ‘Fast Cooling Mode’ and then automatically switches to ‘Wind-Free™ Cooling Mode’, creating ‘still air’ once the desired temperature is achieved. This approach also reduces energy consumption by up to 72 percent compared to Fast Cooling mode. The unique product Architecture of this range of air conditioners also contributes to its superior cooling performance. The upgraded structure’s wider inlet allows for more air to be drawn in at once, while the optimal width and angle of the outlet ensure that air is cooled and expelled faster, farther and wider to reach every corner of the room.